Fair doesn't mean giving every child the same thing, it means giving each child what they need. Today, school officials push full inclusion as the miracle cure in special education, the one-size-fits-all for autism, ADHD, behavioral issues, emotional problems, and learning differences. They love to recite its virtues: that all students are treated the same and don't have to suffer the stigma from receiving special help outside the regular classroom. What school officials fail to mention is that full inclusion is primarily a cost-saving device and has long-term negative consequences for students, families, and society as a whole. Did you know that full inclusion in special education can promote "learned helplessness" in children? Did you know it can contribute to long-term societal problems such as increased mental illness, more homelessness, and higher drop-out rates? Did you know fill inclusion is "penny wise, pound foolish" as early intervention services can prevent the need for more costly ones in elementary, middle, and high school? Did you know that small group direct instruction has been proven highly effective with special needs students and is what many of them need to succeed at school? 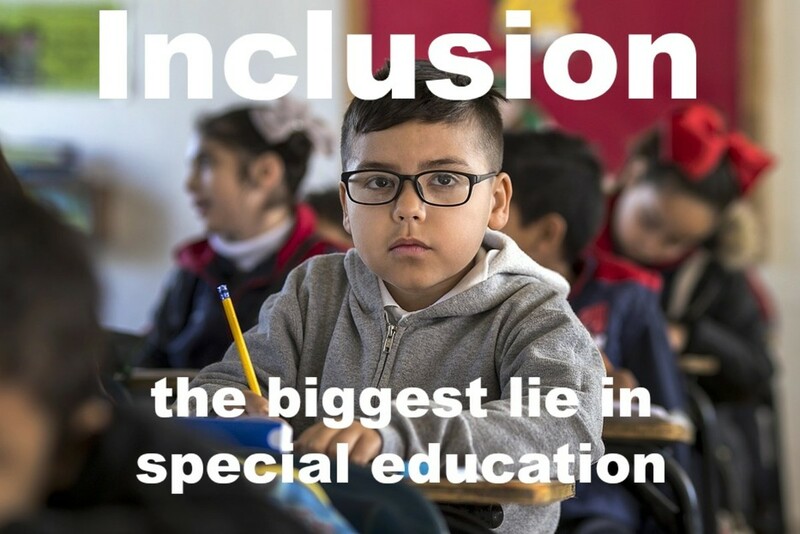 The idea that full inclusion in special education is all students need is a lie. If parents buy into it, they're signing away their children's opportunity to receive the unique services they deserve: speech and occupational therapies, small group activities, one-on-one tutoring, and direct instruction. Moms and dads should understand that inclusion is not a comprehensive program to help youngsters succeed at school; it's not a program at all but merely a cost-saving measure. If they want what's best for their youngsters, they must fight hard for those special services through the public schools or secure them in the private sector. To illustrate how the inclusion lie works, a familiar tale from childhood serves to explain. The Inclusion Lie and "The Emperor's New Clothes"
Full Inclusion: There's Nothing There! 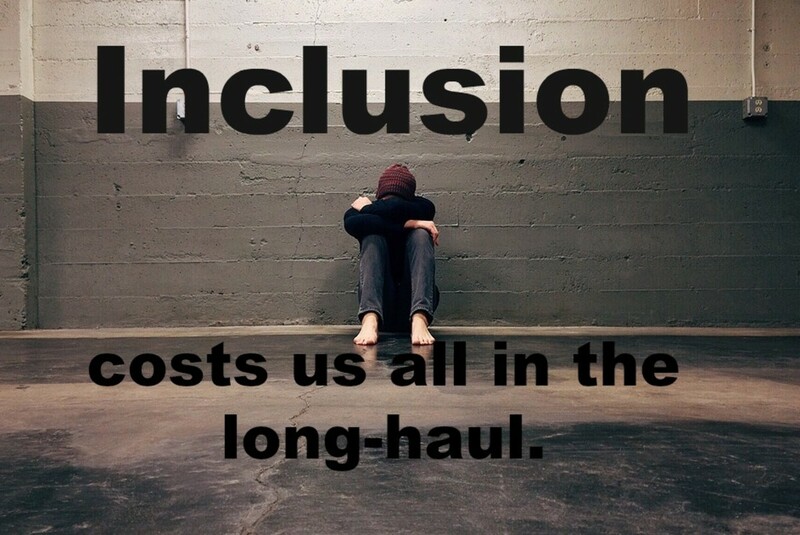 Full inclusion is just like the emperor's new clothes—there's nothing there! School officials, just like the two swindlers, convince parents they're getting something spectacular for their children when, in fact, they're getting nothing at all. While they peddle full inclusion to save money, their practice is actually penny wise, pound foolish. Yes, school districts save money on early intervention services for young children but then need to shell out even more funds later on when these youngsters struggle in elementary, middle, and high school. The lack of early intervention services leads to grave societal problems: higher drop-out rates, greater rates of mental illness, and more homelessness. Psychologists have studied this behavior in both animals and humans. Their research results show that, when put in situations where they have no control, both animals and people will eventually give up and surrender. Even when conditions improve, they still feel powerless, accept their fate, and take no action to change their circumstances. Imagine your family moved to Moscow when you were 8-years-old and you attended school without knowing one word of Russian. That's how many children with special needs feel in regular classrooms today in the United States. Their teachers speak too rapidly, and they can't process their words fast enough. Classmates move around the room—engaging effortlessly in cooperative learning tasks and group projects—while they struggle to keep up with all the social communication swirling around them: both verbal and non-verbal. The class moves at break-neck speed, and it's overwhelming. Full inclusion in the regular classroom leaves many students with special needs anxious, tense, frustrated, confused, and defeated. They start to feel invisible as nobody seems to notice or care how lost they are. They become a casualty of learned helplessness and give up trying. 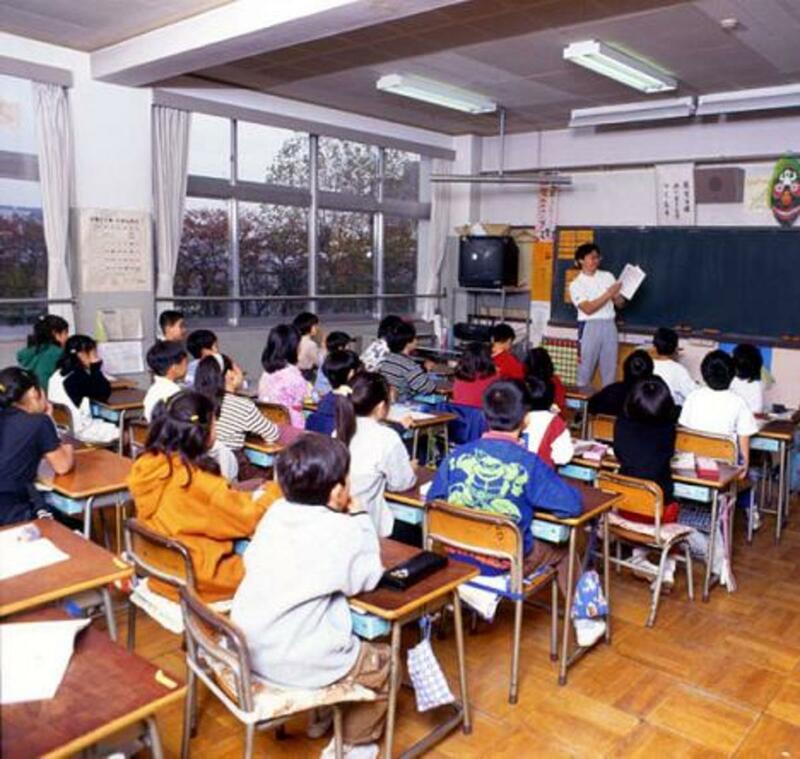 Even when they can answer the teacher's questions, they might say “I don't know” because they've given up hope. Sadly, this can begin as early as preschool or kindergarten. This video shows how an elementary school meets the needs of all its students with small group and one-on-one instruction, not just inclusion. It lets teachers target the specific areas where students need extra help: doing long division, learning to decode, holding a pencil correctly. It allows for drill and repetition until the skill is mastered. In "The Disadvantages of a Full-Inclusion Classroom," author Dean Traylor makes the case that full inclusion can work well with students whose needs are mild to moderate. However, those with severe needs are better served outside the regular classroom for all or part of the school day. Dr. Jerome Rosner, author of Helping Children Overcome Learning Difficulties, argues that youngsters with special needs require “explicit, unambiguous instruction.” They need more drill and practice, especially in key subjects such as math and reading, and that can't happen in a regular classroom with twenty-five other students. When children act out in the regular classroom, it's often a cry for help. They're saying: "Notice me. I'm drowning here. I need help." Small group direct instruction is the appropriate response to their cries. Keeping them in the regular classroom all day is cruel, unfair, and will make them fall further behind their peers. 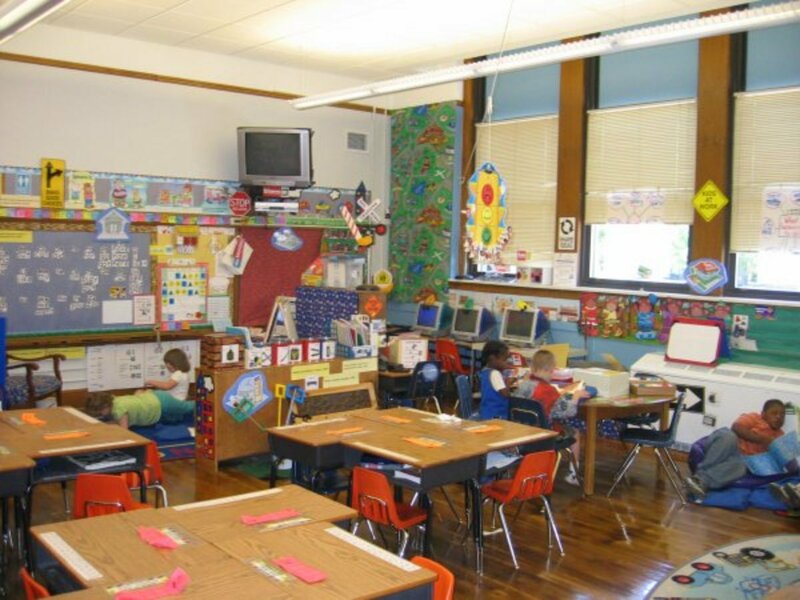 Being in a regular classroom all day can wear on students with special needs. Small group direct instruction gives them a break from that anxiety-inducing environment. 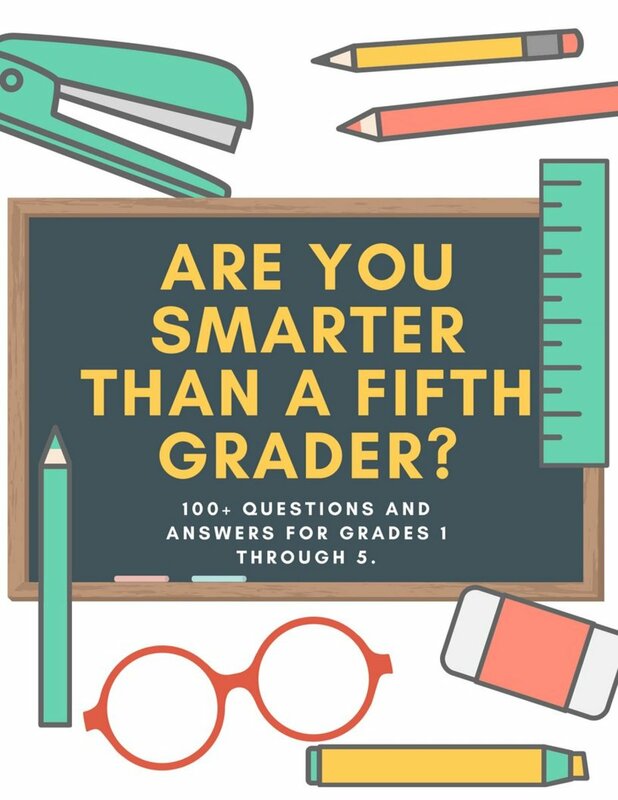 With fewer students in the room, they feel more comfortable to ask questions, request help, and interact with the teacher and fellow students. In your opinion, why do parents of children with special needs not fight for small group direct instruction? They don't know what direct instruction is and how valuable it is. They don't want their kids stigmatized by needing special help outside the regular classroom. They think small group direct instruction isn't fair and that all children should be treated the same. They think full inclusion is best for their youngsters. When my son was diagnosed with autism, I turned to my mother for comfort and support and found neither. 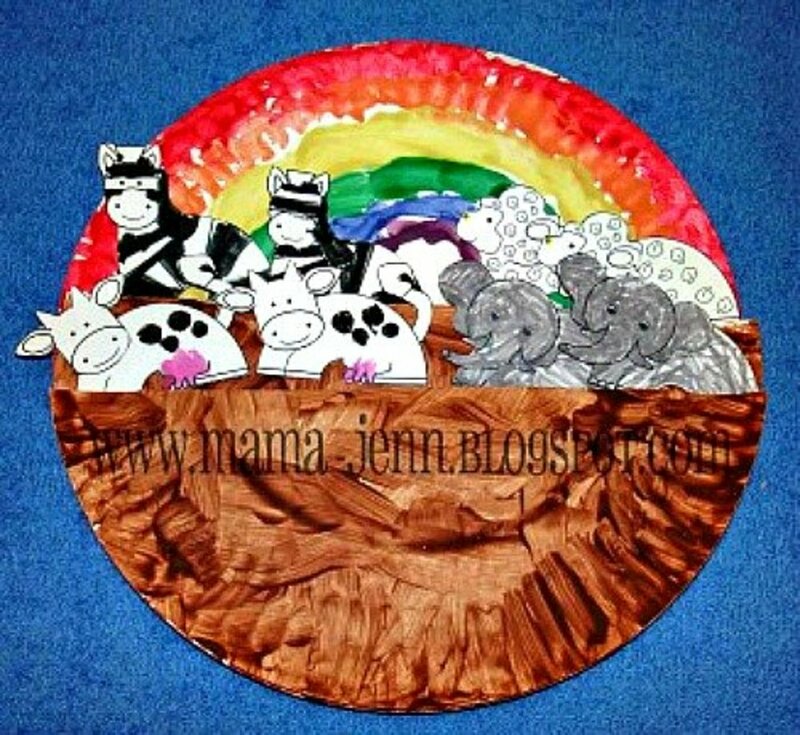 Like so many parents who have kids on the spectrum, I felt isolated, overwhelmed, and confused. Fortunately, my son's occupational therapist recommended this wonderful book to me that is warm, funny, and oh-so understanding. It's written by a mom who has a son with autism and ADHD, and it was just what I needed: informative, compassionate, and hopeful. It's on my bedside table, my companion during this journey so I no longer feel alone. That really means something coming from you, kariamor, a mother of a child with Down syndrome. I hope parents will heed my warning about inclusion and push for the services their youngsters need, especially during those critical first five years. Thanks for your support! Am a social worker and a parent of a child with down syndrome. I agree with you!!!!! Well, Wilson, your point of view is way more extreme than mine, but I must say I'm wary of the government's current expansion into early childhood education. As experts in the field know, preschool is not just another year of schooling; it's quite unique because kids need hands-on experiences, lots of play, and time to explore. The government's focus on "academic rigor" in preschool is preposterous, not developmentally appropriate, and cruel to young children. As for early intervention services, I think the government can make a huge difference for the better, especially during the first 5 years. However, we need professionals to be working directly with the kids and not just visiting the preschools with clipboards in hand, observing and documenting. The first 5 years are when a child's brain is malleable and a lot of progress can be made. It's a good investment of time and money. I agree with you, Nicola. When my autistic son was little, he had a spectacular speech therapist and an awesome occupational therapist who made all the difference in the world to him and me. But this was in California where the philosophy about early intervention services is very different from many places like Oregon where I now live. The professionals in California were able to make an impact because California strongly believes that the first five years are the best opportunity to make a difference in a child's life. 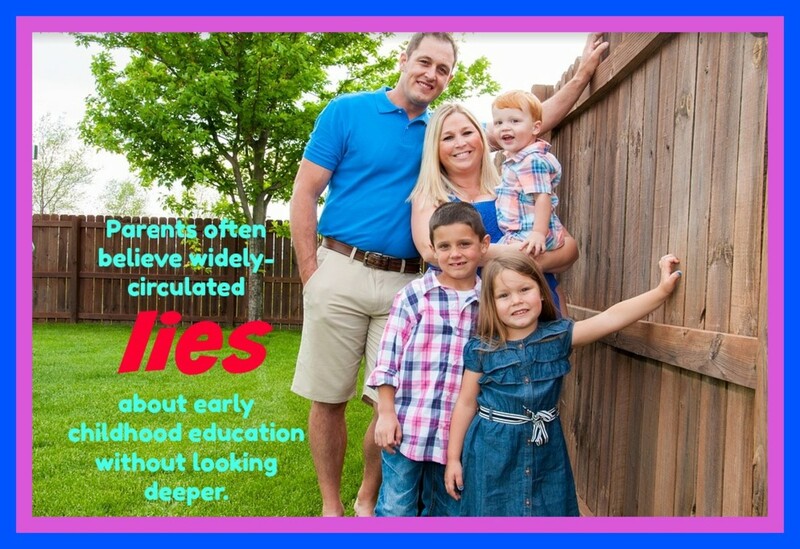 Their programs are all about investing time and money in those early years. Places such as Oregon have talented and compassionate professionals, too, but with limited resources and a myopic approach on inclusion, they're not allowed to fully use their knowledge and abilities. Thanks so much for sharing your thoughts on the matter. I hope you and your son are doing well. I found your statements thought provoking and found myself thinking about this for a while. I am left feeling quite sure that Inclusion is only as effective as the school, nursery or practitioner/teacher implementing it. If individual people do not understand what good inclusive practice looks like they wont be putting it into practice. Sometimes, not always, it is individuals that make the most difference to a child's learning and development not the level of funding. I have a son with ASD and he has a EHCP - this is not what made the difference, individuals did. Thanks so much for your thoughtful comments and your work with special needs kids. I agree with you. My son has autism. Who he was at four -- a timid boy who was always stimming, unable to make eye contact, and hypersensitive to touch and sound -- does not at all resemble the confident and competent high school student he is today. He always received full inclusion, but he also got speech and occupational therapies, and I'm forever grateful for that. Working with special needs kids, I will have to say I mostly agree with you. All in all, it depends on the child. I have seen children who are fully included with services at home thrive. I have also seen childen in special education classes fail. I think the most important key is to have a good support group who is always looking for the best in the child. Who the child is today, might not be who they are tomorrow. Thanks for the support, Bill. I hope someone will benefit from what I learned along the way with my autistic son. He received awesome early intervention services and is doing so well now. I want every kid to have that same experience. Call it like it is...good for you. Keep screaming from the rooftops. Parents need to know this.